OMOKOROA IS A BEAUTIFUL INNER HARBOUR PENINSULA, POPULAR FOR ITS WATERSIDE LOCATION. 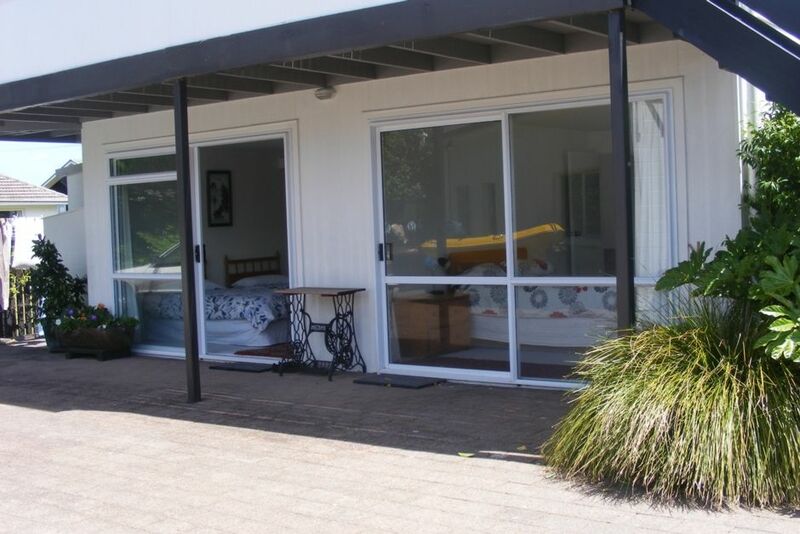 OUR PROPERTY IS LOCATED IN A VERY SHELTERED AREA WITH A GARDEN ENVIRONMENT THAT PROVIDES PRIVACY AND ENJOYMENT. OMOKOROA HAS MUCH TO OFFER FOR ALL AGES. THIS INCLUDES SWIMMING, BOATING, FISHING, GOLFING, PLAYGROUND, WALKS, PICNICS AND JUST RELAXING. CHECK OUT GOOGLE IMAGES FOR SOME WONDERFUL EXAMPLES OF THIS AREA. A walk to the beach, property is immaculate. Was a great place to stay in, spacious and modern. Excellent location. Downstairs flat, large and roomy, very tidy and clean. Hosts were highly accommodating. The batch was in a great location for us as we have family in Omokoroa. It had a beautiful view and amazing gardens, was close to grocery store and local restaurants. The home was very spacious, clean and comfortable. We entertained one evening and there was plenty of room for everyone inside and out. We would highly recommend this property.